I wish this packaging was more than just a concept! 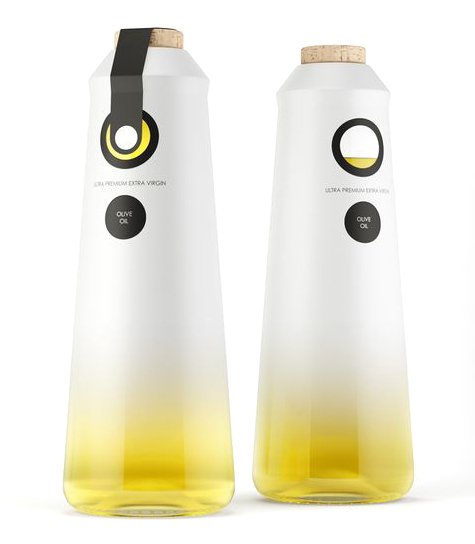 It is both minimal and luxurious, with a beautiful gradient that subtly reveals the amount of olive oil in the container. Designed by NT.GJ.